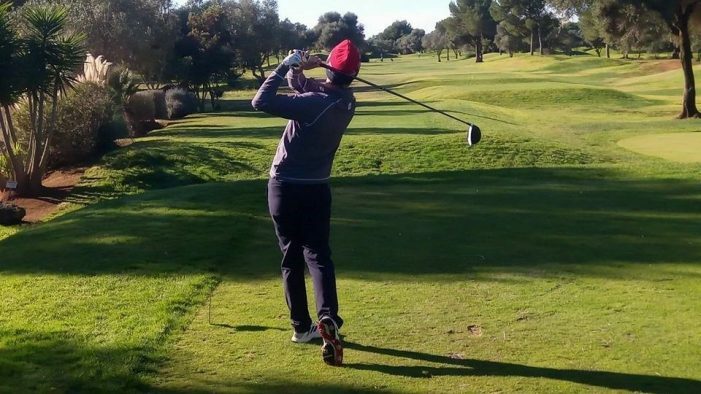 Malaga, December 10th, 2017 – The eighth edition of the Balearic Men’s Cup (Copa Baleares) took place in the course of Son Antem Golf Club, held from December 7th to 10th, 2017. Five players of UGPM have travelled to Mallorca together with our coach, Jorge Pozueta: the captain, double European champion in 2017 and one of the favourites of the tournament, Victor Pastor, accompanied by Jim de Heij, Paul Holler, Manuel Geiger and Andrea Gobbato. The harsh weather conditions, with strong winds, complicated the game of our team; three of them managed to pass the cut, Pastor, Gobbato and Geiger. Finally, the player from Madrid, Alejandro Aguilera, managed to claim the victory with a total accumulated PAR, raffling better than anyone the harsh conditions during that week in Mallorca. Congratulations to the winner and all the participants!